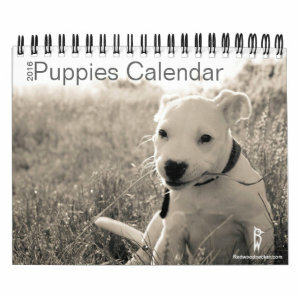 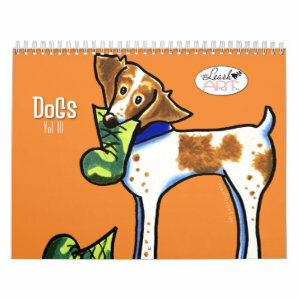 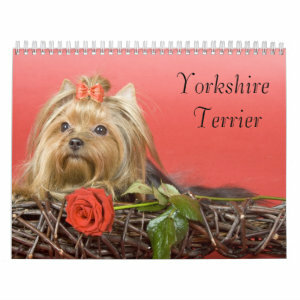 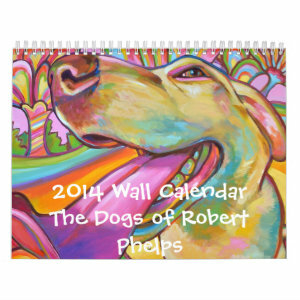 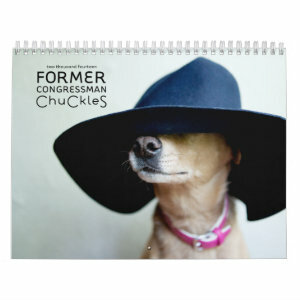 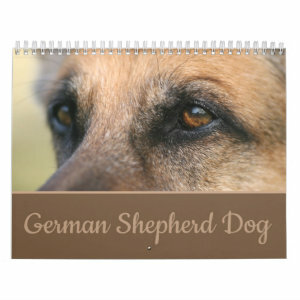 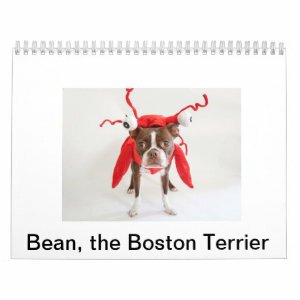 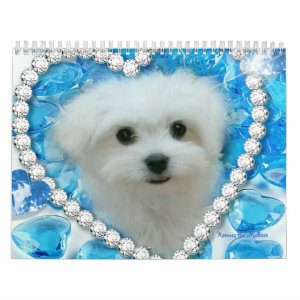 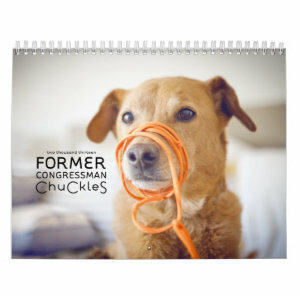 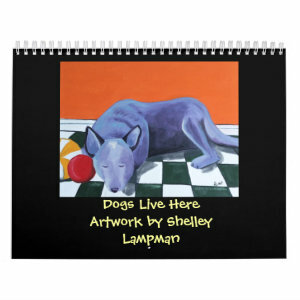 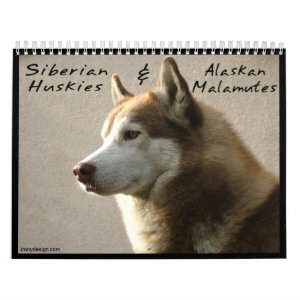 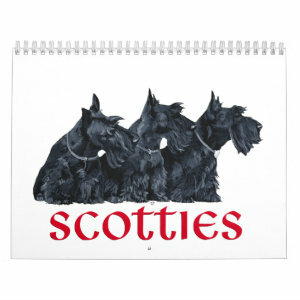 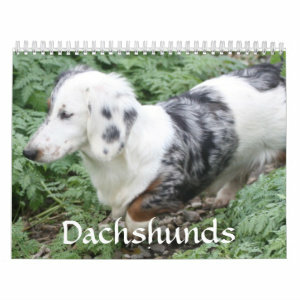 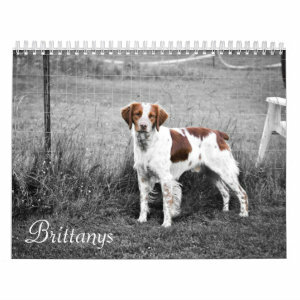 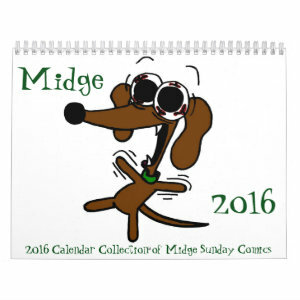 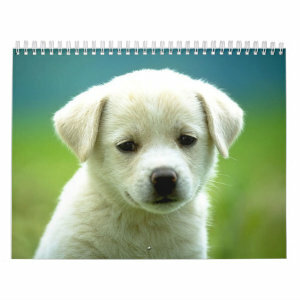 Make every day count with custom dog wall calendars! 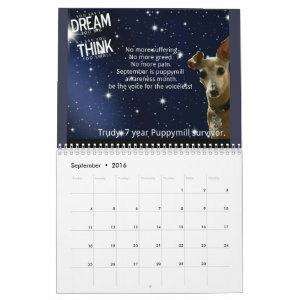 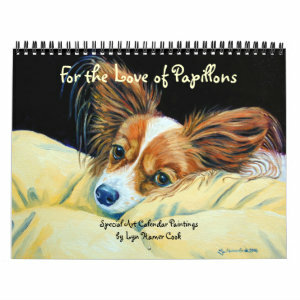 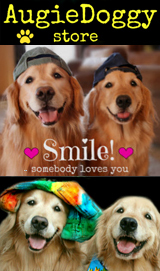 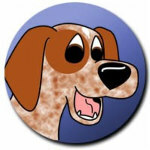 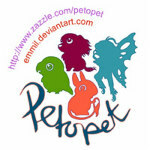 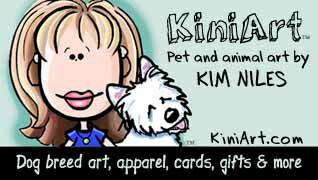 Dog and Puppy photographs, artwork, and text to each month for a custom creation you can enjoy all year long. 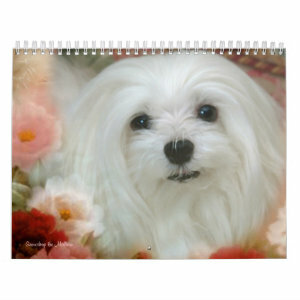 With the Calendar Grid Transparency option, you can even design the calendar grid itself to highlight the special events in your life. 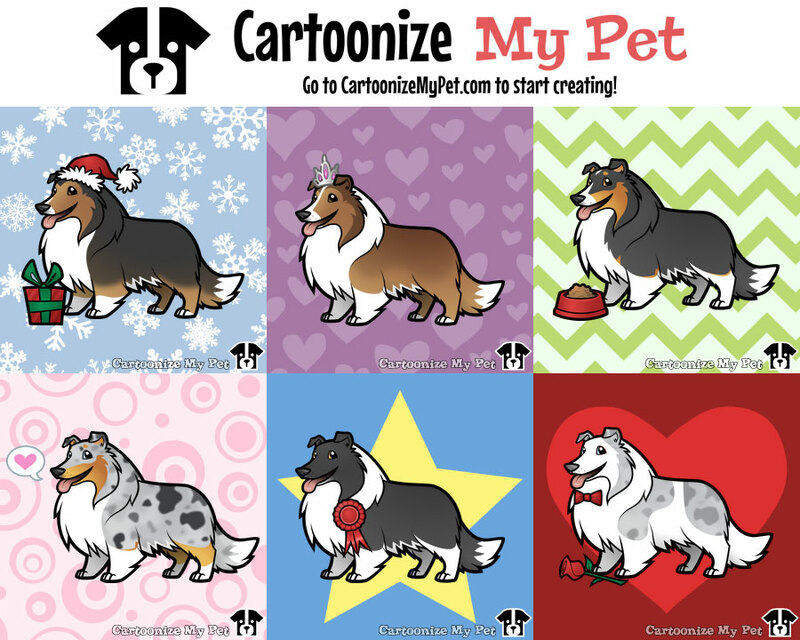 Start your custom design from scratch or personalize one of the thousands of unique templates in the marketplace. 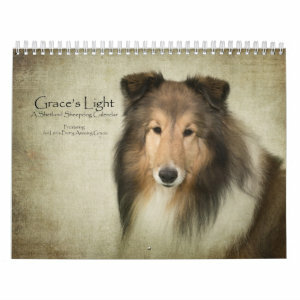 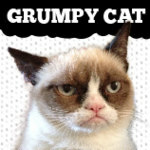 Available in 3 sizes: Small (7”x 5.5”), Medium (11”x 8.5”), and Large (14.25”x 11”). 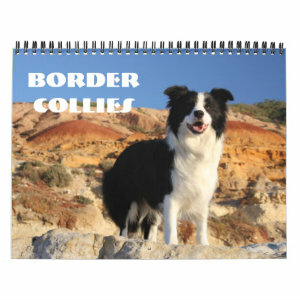 Wire-o binding available 7 different colors. 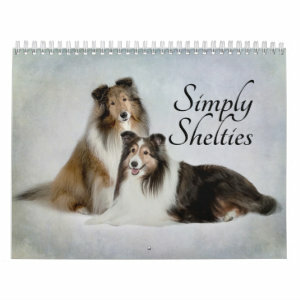 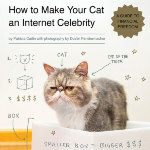 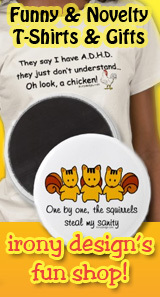 Perfect gift for family members like parents and grandparents!